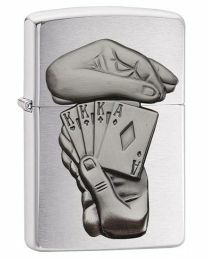 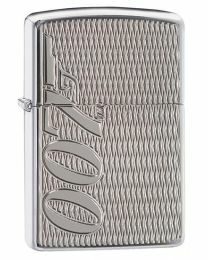 Our Best Selling Zippo Lighters & Products! 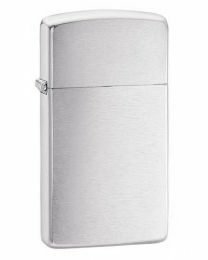 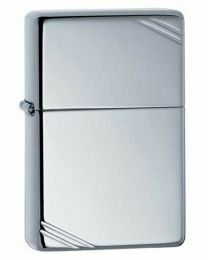 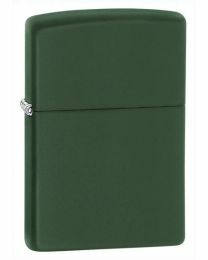 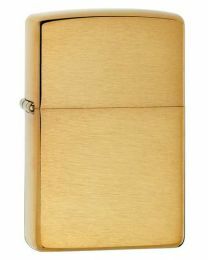 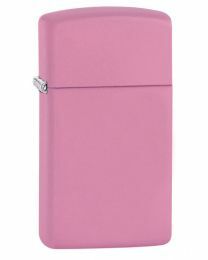 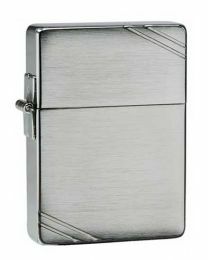 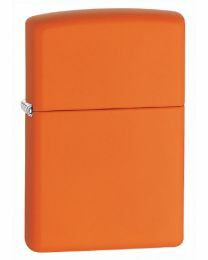 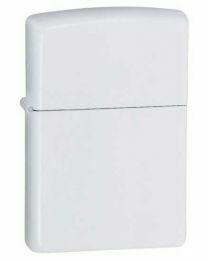 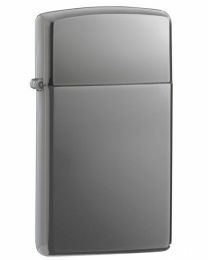 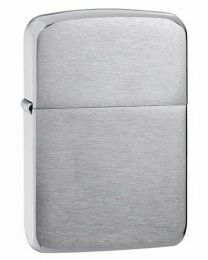 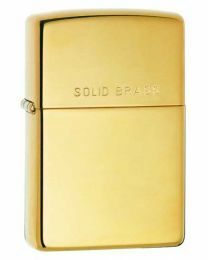 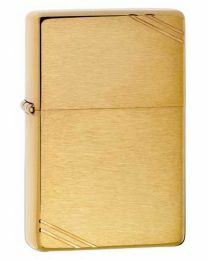 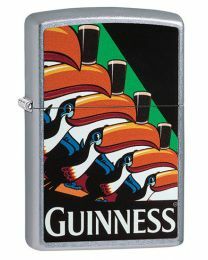 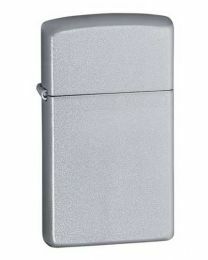 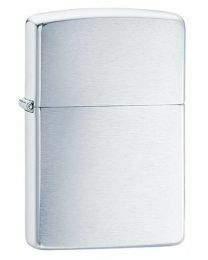 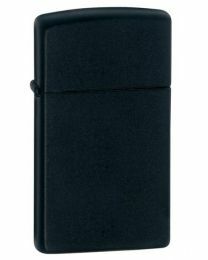 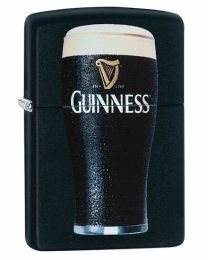 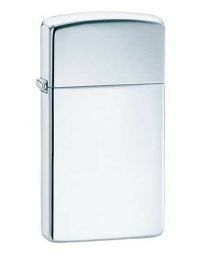 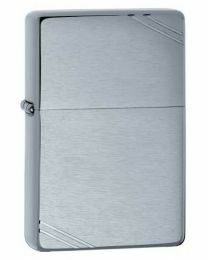 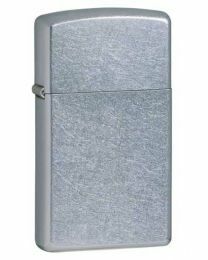 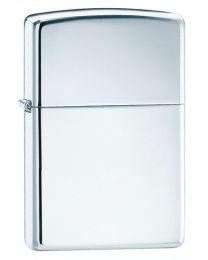 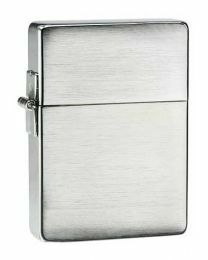 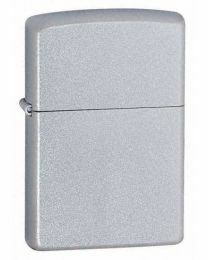 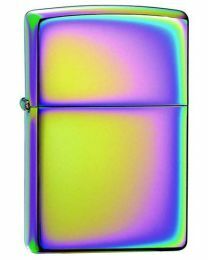 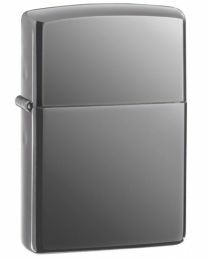 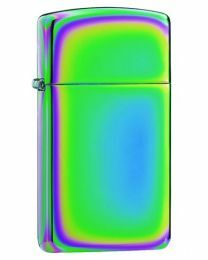 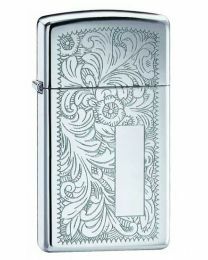 Below is a selection of our most popular Best Selling Zippo lighters.. 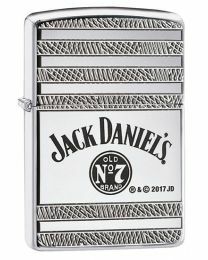 There's over 150 to choose from!